SUNNYVALE, Calif. - May 29, 2018 - PRLog -- Intuz already has some successful marketplace development stories in domains like lifestyle, logistics & transportation, sports, media and entertainment, recruitment, and many more. Now, they are soon going to launch a new market-place for local artists of USA. The requirement came from a client who himself is an art aficionado. E-commerce is the need of era that majorly serves two purposes. First, expansion of business channels for increased sales, for higher revenue generation and Second, for better buying experience for customers, all at the comfort of their couch. Understanding the online buying behavior of consumers and businesses to adopt e-commerce, the client had an urge of having a smart e-commerce platform for local artists. The platform would be a mobile e-commerce, supportive of android and IOS operating system and resembles e-bay. 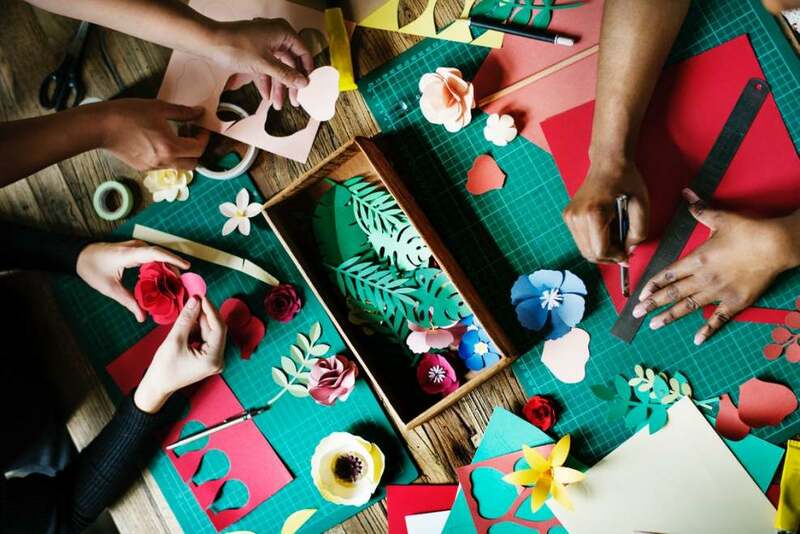 Following the given concept, team Intuz got into the depth of the artsy-craftsy market, its demand, industry trends with the competitive study, and consumer behavior. Consequently, came up with the customized wireframes and features' list for the most lucrative product in the market that can excite the artists and artisans. The major advancements were in the user experience, product buying journey, order customization, hiring artists, high-end support desk, payment methodology, store accounts management, etc. The marketplace provides a platform for every size of business whether an organized business, SMBs or individual. This includes the artist from every genre whether digital or physical, tangible or intangible. This mobile platform will enable the local artists to showcase and sell their artwork and get orders for custom artwork delivery. The artists can maintain their work, inventories, job-orders, payments, etc. This platform simplifies their reach to the art lovers, market their art skills, and increase the sales. On the other hand, the buyers can browse through the nearby artists, type of artwork, ratings or popularity and get the customized orders conveniently with a few taps on their mobile screen. Intuz (https://www.intuz.com/) has many more such forthcoming marketplace projects in the pipeline, a few of them to serve new industry verticals that are yet to be flourished by tailored e-commerce implementations and engaging app experience.